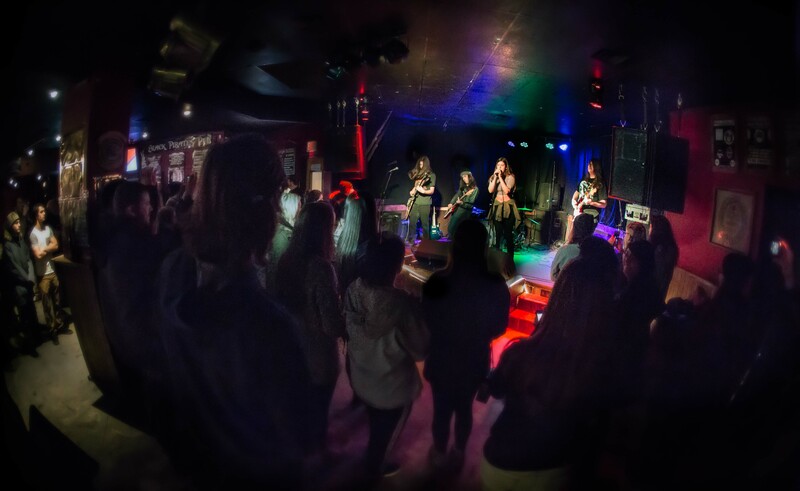 Nine years gone, nine years strong, Black Pirates Pub has become a Thunder Bay staple for an eclectic array of live music. Helping ensure good times for the audience is Onur Altinbilek, owner, operator, bartender, instigator, and self-professed “jackass of all trades.” An old school punk guy who played his first show in 1993, Altinbilek moved to Thunder Bay from Toronto for school in 2002 but decided to follow his love of live music into a different career path. “I think I need noise to survive,” he jokes. In early 2007 Altinbilek and a business partner eventually found themselves standing in the storage space that would become BPP. A massive clean-up and a complete refurbishment led to a grand opening in May of 2008.